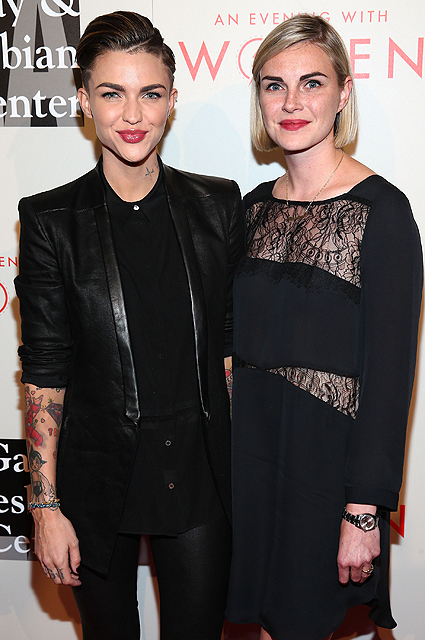 30-year-old actress, model and star "Orange is the New Black " Ruby Rose has a new affair. 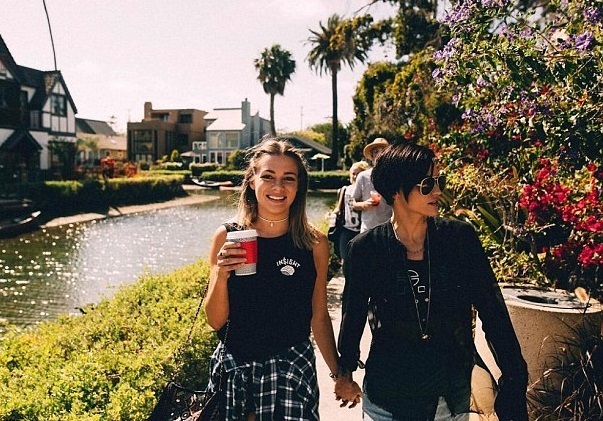 Her girlfriend is pretty Harley Gusman: couple spends a lot of time together and, it seems, is not going to hide the relationship. It is known that Harley Gusman - Vice-President and co-founder of the company for the production of organic cosmetics for the skin and hair Truly Organic. In addition, she, like her girlfriend, is a model, and therefore, is able to choose the pose for a great shot. "I sat in front of the pair. It was just a date. They even shared their food: spicy tuna and rice, edamame (soybean meal, - Ed. ), Shishito pepper and lobster". Well, if you really share lobster and tuna, it is a serious matter! 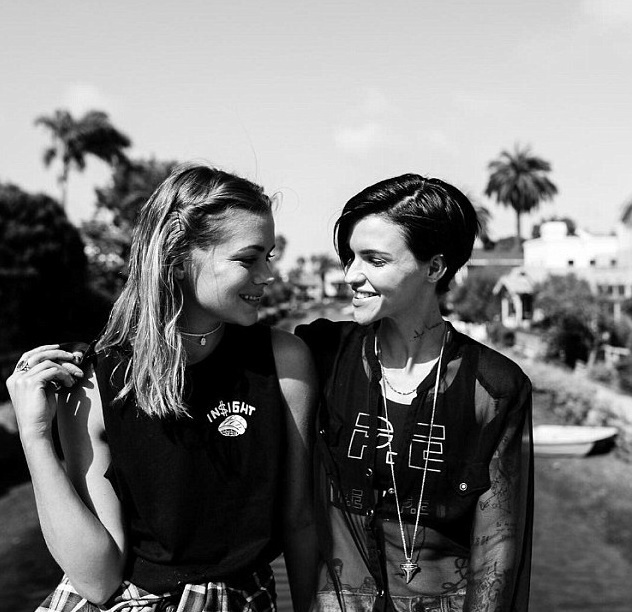 We add that in December 2015 it became known that Ruby Rose broke off her engagement with her lover, designer Phoebe Dahl. Girls got engaged in March 2014, three months after they met. Their affair lasted more than two years. 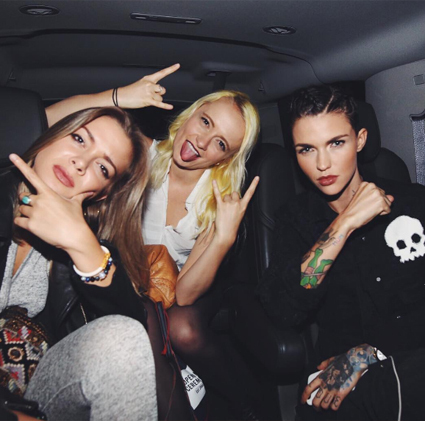 Phoebe said in an interview that she and Ruby remained friends after breaking up, and still support each other.